Bright Green Connect is a power connectivity company. 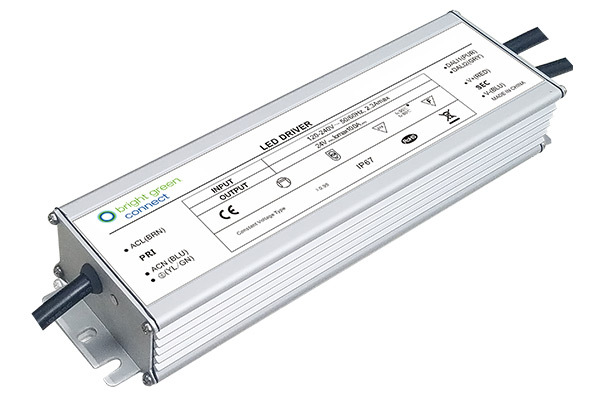 We work with our customers to develop the next generation of power supplies, LED drivers, lighting control and IOT connected products. There is a comprehensive stock, a highly skilled team and a range of industry leading innovations. We also have a deep understanding of the commercial, industrial and controls markets, an established quality system and an uncommon enthusiasm for customer service. We aim to be connected to our customers, connected to the market and connected to the future.